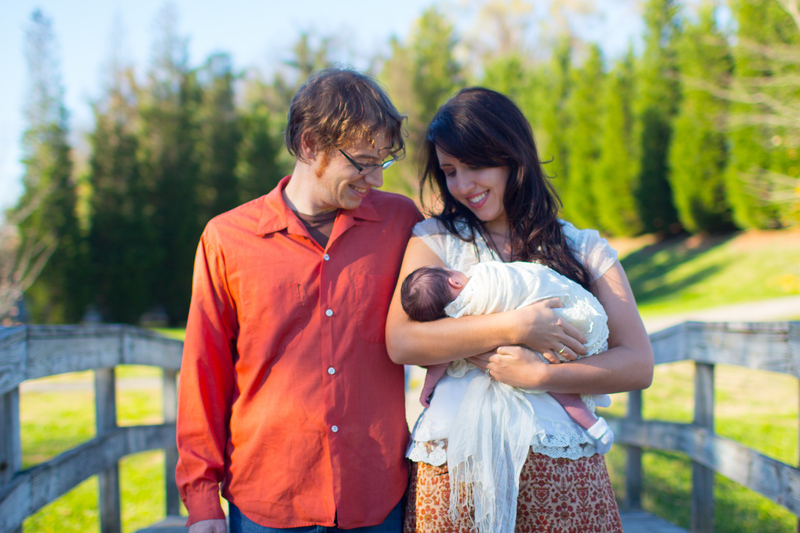 Laura and Nathan are joyfully able to announce that they have a new baby girl! After waiting over a year, and trusting in God’s grace to receive a child through domestic adoption, their prayers have been answered. In November, 2015, they welcomed little Sophia home. 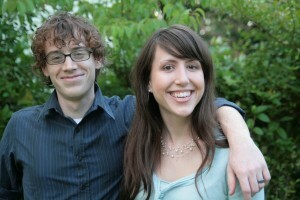 Hi, we’re Nathan and Laura, and we have embarked on the journey of domestic adoption. We’re both in our late 20’s, and have been married for 7 years. Ever since our relationship began 10 years ago, we always knew that adoption would be part of our story. 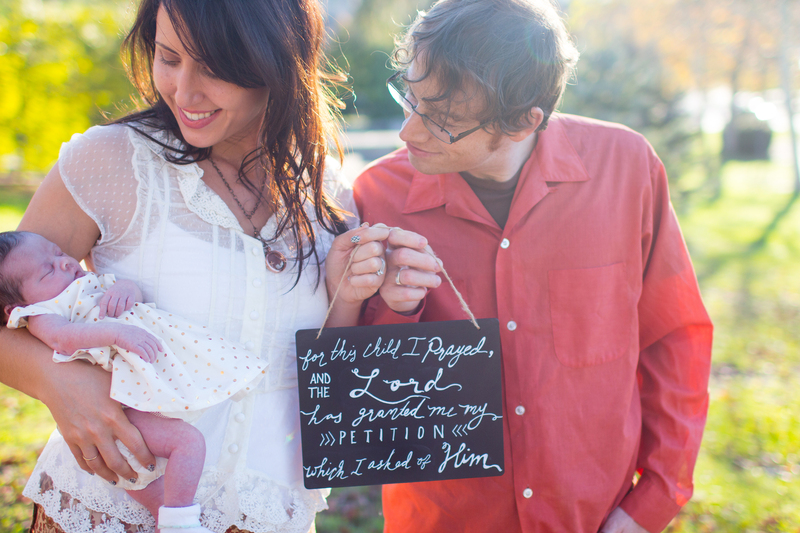 Recently, God has blessed us with a job and residence stable enough to be able to pursue domestic adoption. In October of 2014, our home study was completed, and we were approved. We placed our profile with 2 agencies that we believe will treat expectant mothers ethically, and we have recently listed our profile online as well. We are simply waiting for contact from expectant parents who would like to choose us to parent their child. We firmly believe that any child of ours, biological or adopted, is “lent” to us by God. A scary thought for any parent, as we would all like to be in complete control of our children, their lives and their futures, but a reassuring thought when we realize that responsibility is too much for us to bear. We are adopting for various reasons. First, because God has blessed us to be in the position to do so, and we believe that we should share our blessings with others. Second, since we are adopted into God’s family, (Ephesians 1:5, Galatians 4:5-7), adoption is a crucial part of our story as Christ-followers, and should be important to all Christians. Finally, James 1:27 also commends us to care for widows and orphans. We believe this also applies to birthmothers who feel they cannot parent, and their children. Because of our experience with children within and outside of our families, we also recognize our emotional capacity to love children who weren’t born to us. We feel God has given us a great capacity to love a child no matter their genetic makeup – or ours! We have elected domestic infant adoption. Although we love many nations and cultures, concerns about ethical practices, finances limiting our travel, and our desire to minimize cultural loss compounding with family loss, have influenced our desire for domestic adoption. We also strongly believe in having an impact in our local community. Finally, we feel that it is important for us to participate in giving women with unexpected pregnancies the chance to choose life even when they feel unable to parent their children, if we are truly going to be committed to the sanctity of life. Just like labor and delivery costs at the hospital, the adoption process can also be costly. However, we have faith that God will provide for us in this process, but are also saving with these costs in mind. If you feel Father God leading you to bless this family financially to support them in their adoption process, check donations can be mailed to Grace Klein Community, 1678 Montgomery Hwy #104, Birmingham, AL 35216 OR donate online through PayPal via our DONATE page. All donations are tax-deductible.